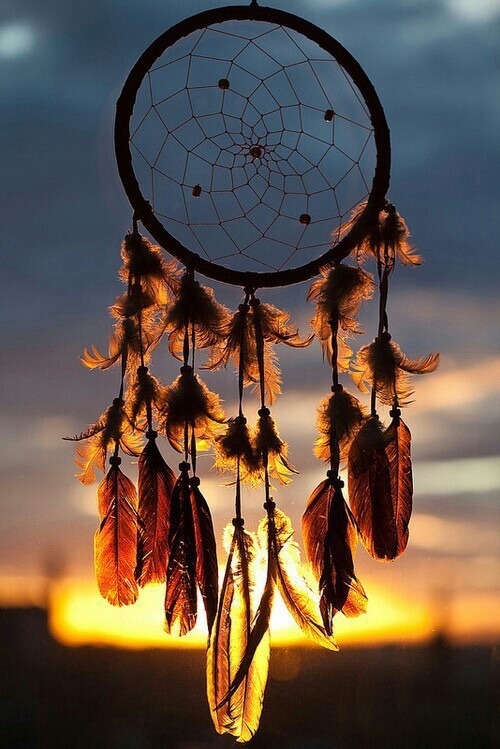 Always loved the idea of a Dream Catcher! His breath, it blew across my face, cool and sweet. Every few hours the clocks would stop, flash, grow dark. amidst the storms of life. unable to shake our embrace. Beautiful photo.Great poem. When he says Ill catch the bad dreams, I feel like he’s telling her that hes going to erase her painful romantic past.